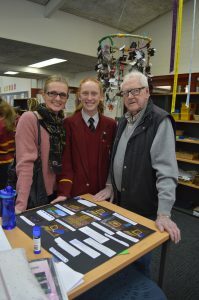 Our Year 7 students invited guests to view their Genius Hour presentations this morning. 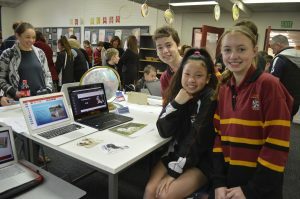 Deputy Principal of Learning and Teaching, Mrs Nicole Laube, explained that search engine giant Google allow their engineers to spend 20% of their time working on any individual project during Genius Hour. At Cabra we have applied the same principles, giving our Year 7 students one lesson per week in Semester 1 to inquire, collaborate, design, evaluate and critically reflect on a project of their own choosing. 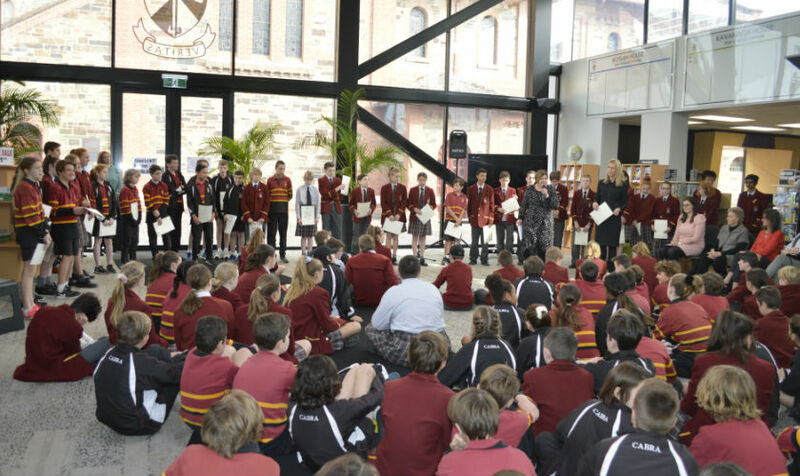 Our Principal, Dr Helen Riekie, presented certificates to students for creativity, entrepreneurship and problem solving.